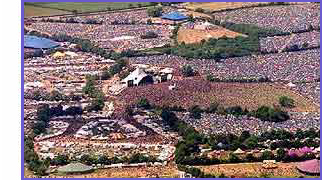 Glastonbury Forum: Were to camp?? looking forward to it but I was wondering were would be best to camp? any place else thats good for having abit of a party. Posts: 1434 It all depends when you get there. If you turn up later than Wednesday evening forget about going anywhere near the Green Fields.